When it comes to quality, nothing beats the prestige, award-winning VIP home departure service from Titan and Saga. After all, our customers are just starting out on a luxury holiday that they’ve been dreaming about. It’s an exciting time for them – and you’ll make sure that they enjoy a superb experience as you drive them between their home and their cruise departure port or international airport. We’re committed to providing exceptional customer service, and we require customer-focused Chauffeur Drivers to make that happen. You’re going to be the face of a business with a reputation for excellence, so you will definitely need to share our quality-first approach. Our customers come first, and nothing is too much trouble for them. So if you could help our customers begin their holiday in style, we’d love to hear from you. We have both permanent and casual opportunities at our Heathrow base so if you’re interested, please apply today. Sound driving experience is as important to us as an engaging, polite and friendly approach to customer service. You’ll also need the flexibility to travel right across the country and to work the sometimes unsociable and weekend hours that are part and parcel of the travel business. Overnight stays (with expenses paid) are also expected on occasion. In return, we offer a competitive package, freedom of the open road and an opportunity to meet and speak to our lovely customers! You’ll also need a PHD license from Reigate and Banstead Council; we will take you through the application process and will help you with associated costs which we will discuss further on application. 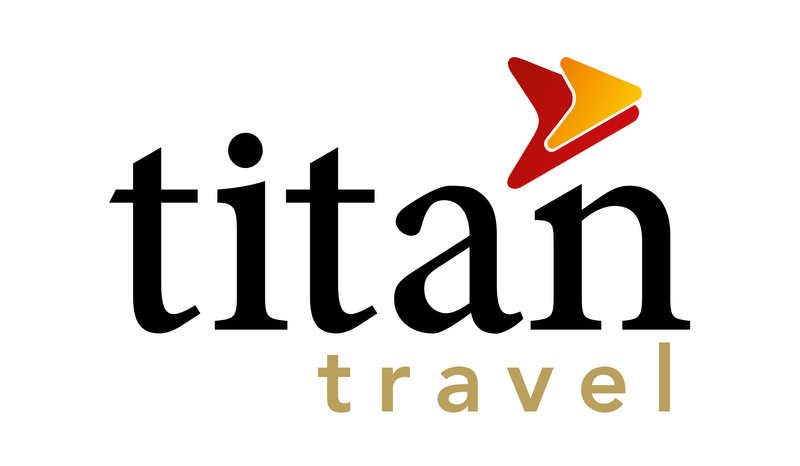 As well as excellent rates of £10.20 per hour for permanent drivers and £10.20 plus £1.22 per hour for casual drivers; you will also be able to take advantage of a range of benefits that you would expect from Titan Travel as part of the wider Saga Group. We began in 1978 with the desire to create extraordinary travel experiences. For 40 years, we've been going (quite literally) the extra mile to take like-minded travellers to inspirational parts of the world. Along the way, we've learned that by creating escorted holidays, we're helping to create unforgettable memories - albums of 'perfect moments' that our guests share with each other and with us.